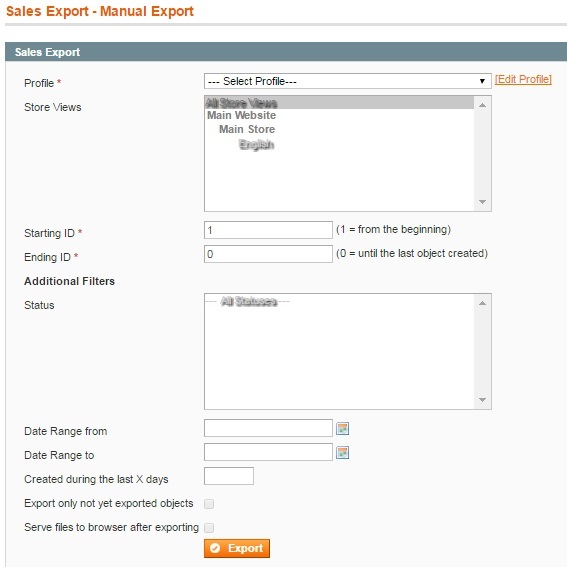 Today, we are going to explain how to export all sales data from both Magento 2 and 1 in any file format to connect your ecommerce storefront to almost any external system, such as ERP and CRM, warehouse, dropshipping system or carrier, etc. 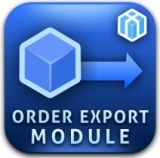 You only need Magento Order Export Module by Xtento to be installed. The extension adds a highly reliable export manager to the Magento backend as well as incorporates a flexible output creation technique. As for supported formats, they include Text, CSV, XML, Tabbed, and ASCII/Fixed-Length-Files. Order Export Module by Xtento works well with Magento 2 and Magento 1, so it doesn’t matter what version of our favorite ecommerce platform you use. And unlike aheadWorks, Xtento offers the same tool for 1.x and 2.x, so the price is also similar, but let’s have a look at the extension’s core features and backend functionality first, and then discuss its price tag. Magento Order Export Module by Xtento is seamlessly integrated into backend, but we will describe this aspect further in the appropriate section of this review. As for its core functionality, the extension provides a convenient way to export such data as orders, invoices,credit memos, shipments, payments, and of course customers in the aforementioned formats. 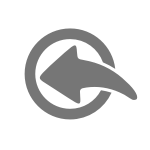 Moreover, you can export as many different formats with different settings as you wish and choose as many different local or remote destinations as you need. Feel free to move your data to local directories and email recipients; FTP, FTPS, and SFTPv3; HTTP servers, webservices, and APIs (requires manual code customization). As a result, you can easily connect your Magento 2 or 1 storefront to almost any third-party system or platform. Check these sample export formats if you don’t believe us. 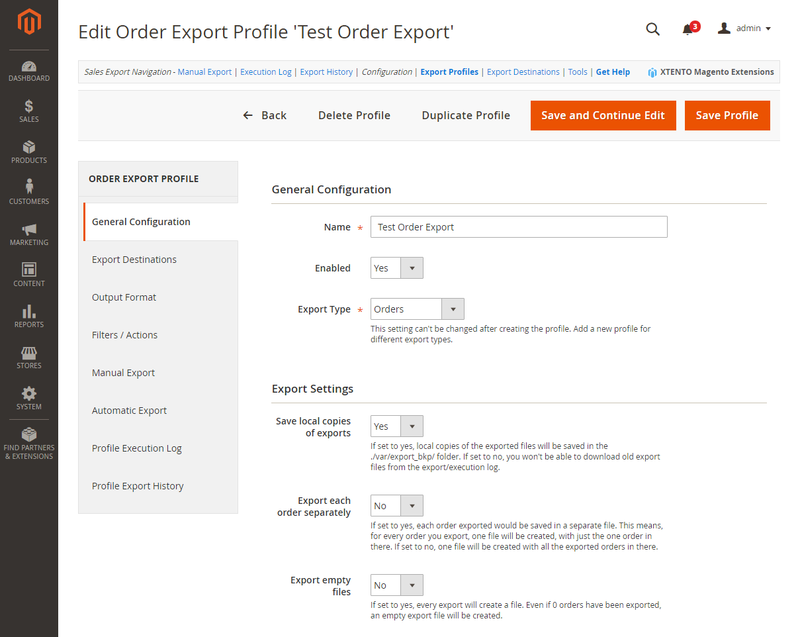 As for item data, Magento Order Export Module by Xtento lets you export custom product attributes options; split orders by product and send them to different recipients on the basis of product attributes; and eliminate duplicate export with the Intelligent Export functionality that is used for memorizing which objects have been already exported and which still need to be. 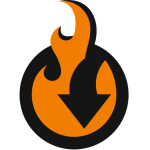 Note that the extension enables you to export an unlimited amount of data rapidly, since there are no limits regarding to how many objects can be exported simultaneously. It is also necessary to mention that Xtento Magento Order Export Module provides a bunch of automation when it comes to export routine. The extension can export data right after a customer’s successful checkout; an order/invoice has been paid; invoice, order, shipment, credit memo has been created. Besides, the module can export data automatically at predefined time intervals via cron jobs. Some other features include the ability to change order status right after export; export of new and updated customers; quotes export; and RMA export (Magento 1 feature aimed at aheadWorks or BoostMyShop RMA extensions). It is also necessary to mention that Magento Order Export Module by Xtento offers unencrypted code, so you can easily customize the extension according to your business requirements. Action (you can view each order here). Mass actions let you export cancel, hold, and unhold orders; print invoices, packingslips, credit memos, shipping labels, or everything simultaneously. Use Select Visible to apply mass actions to all items. Use Unselect Visible to cancel selection. A grid with invoices seems to be less complex. It offers just two actions: Export Invoices and PDF Invoices. Action (you can view each invoice here). 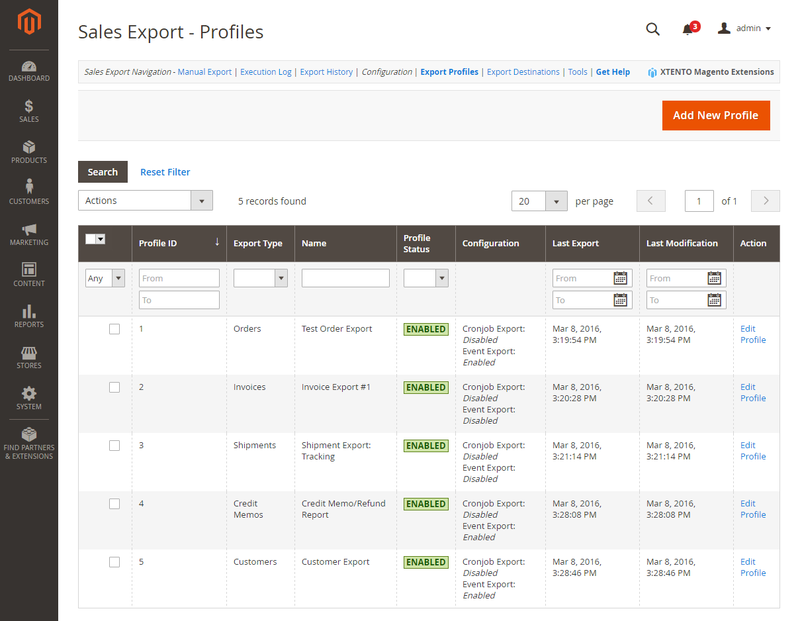 From the Shipments grid, you can easily export shipments in bulk. Other available actions are PDF Packingslips and Print Shipping labels. Action (you can view each shipment here). 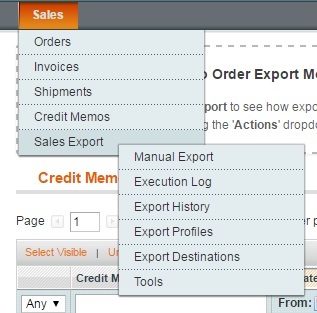 As for the Credit Memos grid, Magento Order Export Module by Xtento lets you apply such actions as Export Credit Memos and PDF Credit Memos. Action (you can view each credit memo here). 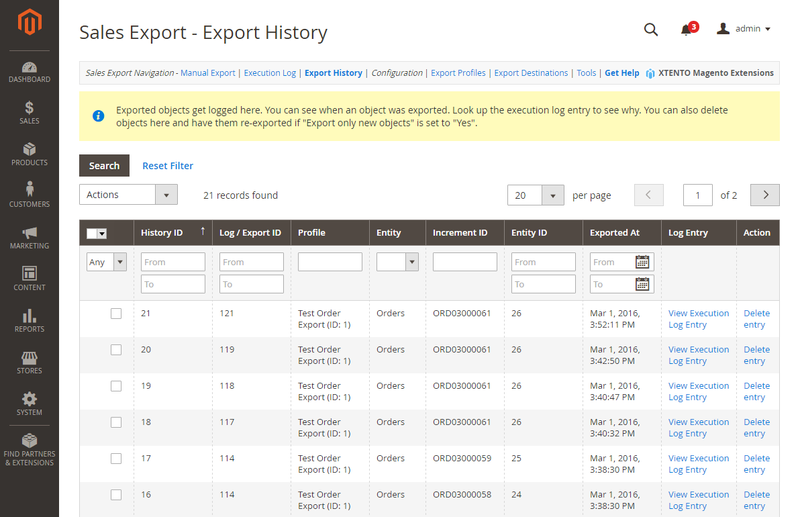 Now, let’s see how the Sales Export part of the Magento Order Export Module is designed. 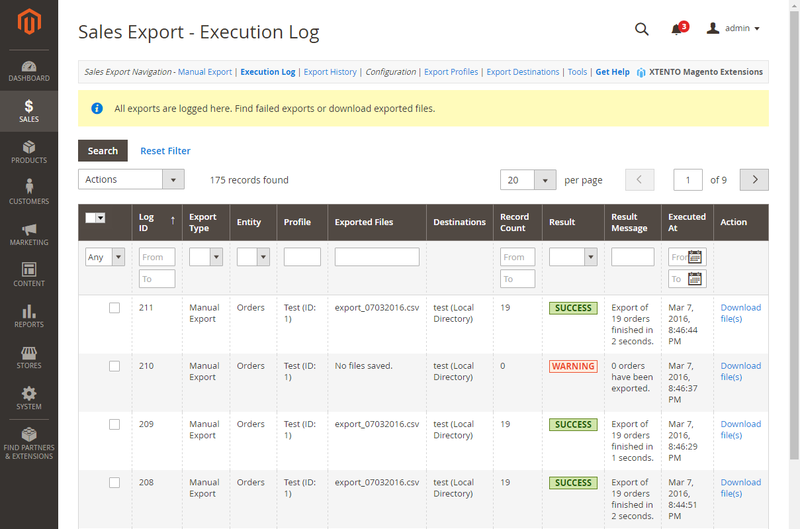 On the Manual Export page, you can select export profile (each profile can be edited manually), choose store views, specify starting and ending IDs, and apply additional filters: Status, Date Range from/to, Created during last X days (specify the number of days), Export only not yet exported objects, Serve files to browser after exporting. Action (appropriate export file can be downloaded here). Action (you can delete each entry here). Action (you can edit profiles here). While editing an export profile, you can change its name and status on the General Configuration tab. Note that export type cannot be changed. There are also 3 options available in the Export Settings section of the tab, so you should decide whether to save local copies of export/ explore each order separately/ export empty files or not. There are a lot of other settings available on 7 other tabs. Each tab provides you with the ability to delete, duplicate, export, save a profile, or save and continue editing. Action (you can edit each destination here). While editing a destination, you can change its name and type as well as view status and last result message. depending on destination type, there are different settings available for its configuration. You can reset, delete, save destination or save it and continue editing. 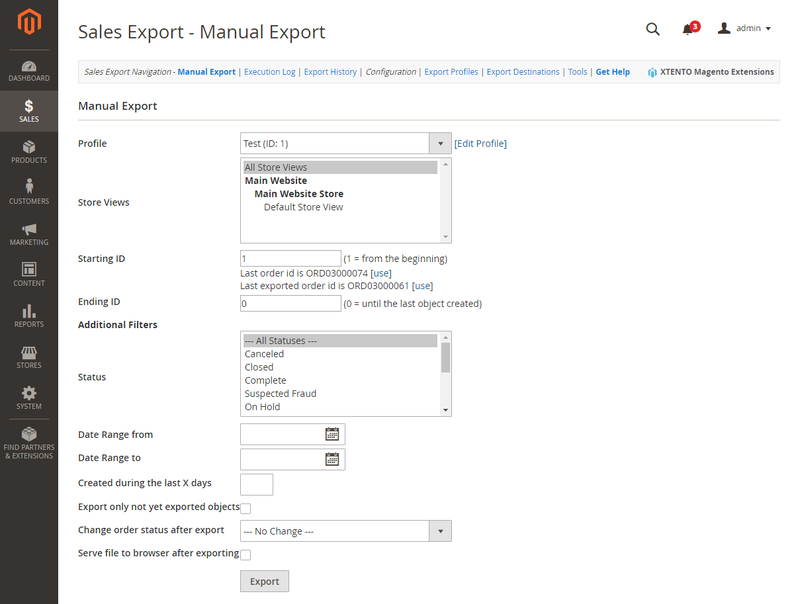 As for available tools, Xtento Magento Order Export Module lets you upload previously exported settings. 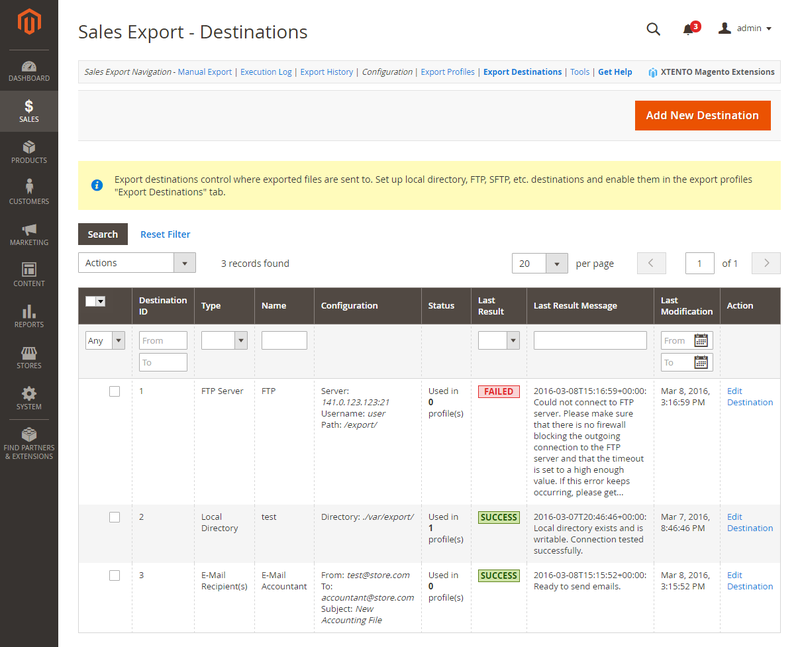 At the same time, you can export profiles and destinations for further use on other Magento websites. As you can see, Magento Order Export Module by Xtento is a very useful Magento extension, so we only have to discuss its price. The tool costs only $199. Free support and update period is 6 months. To extend it up to 12 months you should spend extra 40% of product price; up to 24 months – extra 100%. If you don’t want to install the extension by yourself, get ready to spend $56 more. 2 hours of extended installation and configuration support costs $112. 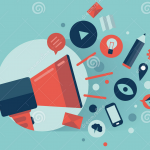 For XSL Template Creation of 1 template (1 output format), Xtento charges $112; in case of 2 templates or extended service, get ready to pay $226. Since the extension backend is extremely user-friendly, as we have just seen, you do not need any additional services. As for the price itself, it is quite reasonable, since the extension offers tons of useful features and essentially enhances the default Magento functionality.